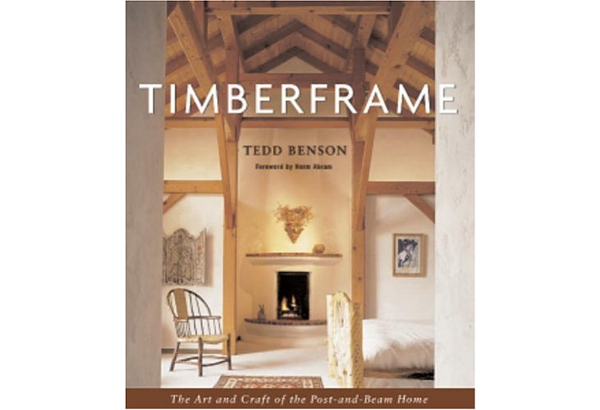 Learn to adapt the sturdy elegance of timber-frame construction to the needs of modern life. 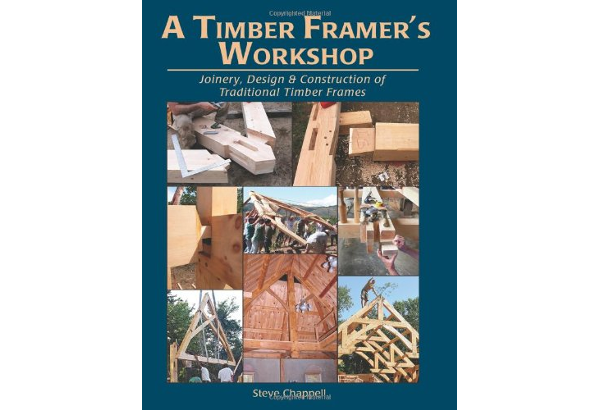 This revised edition of A Timber Framer’s Workshop has over 150 new photos and includes updated engineering specifications for pegged joinery. Built like a piece of fine furniture, the traditional Japanese house is admired for its clean lines and intricate joinery. 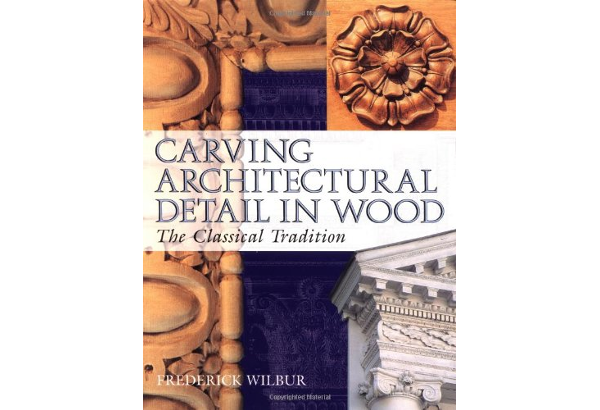 A primer for woodcarvers in the vocabulary of classical ornamentation, and the practical skills needed to carve it. 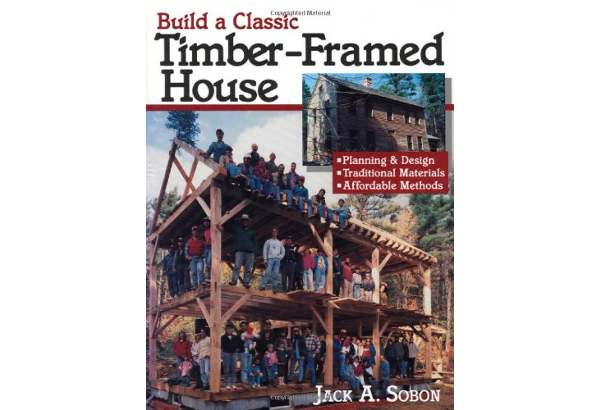 With the step-by-step instructions in this book you can build your own timber-framed house — one that features a level of craftsmanship rare in modern construction.. 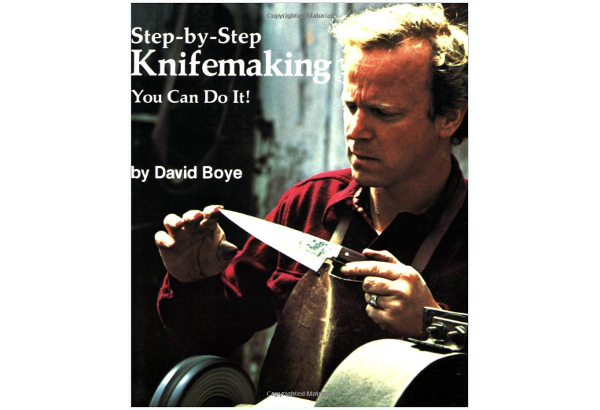 Step by Step Knifemaking, by master knifemaker David Boye, is widely regarded as the classic on the art of handcrafted knives. 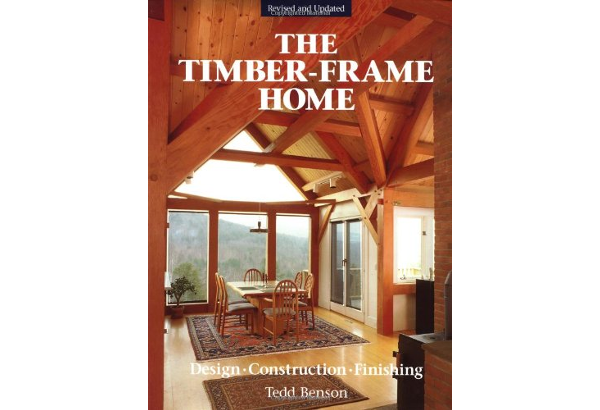 Timberframe shows that time-honored timber construction has unlimited design possibilities. 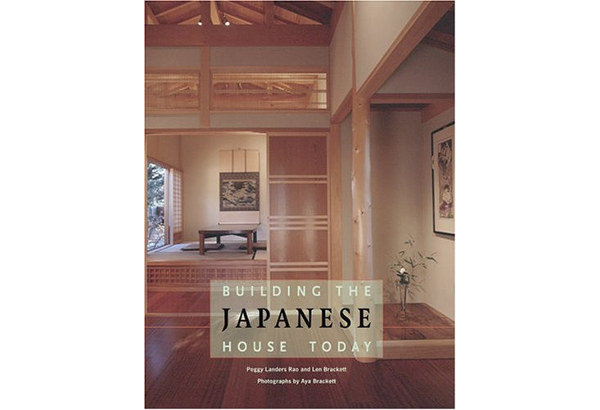 Delve into the unique history and development of Japanese carpentry. 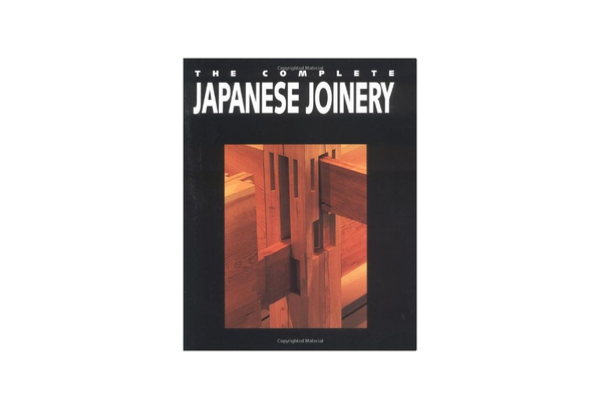 Find out many of the secrets of Japanese joinery. This is an excellent read. 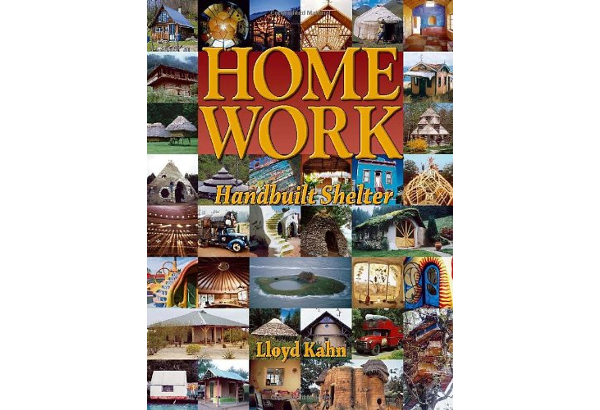 A home’s facade speaks volumes. 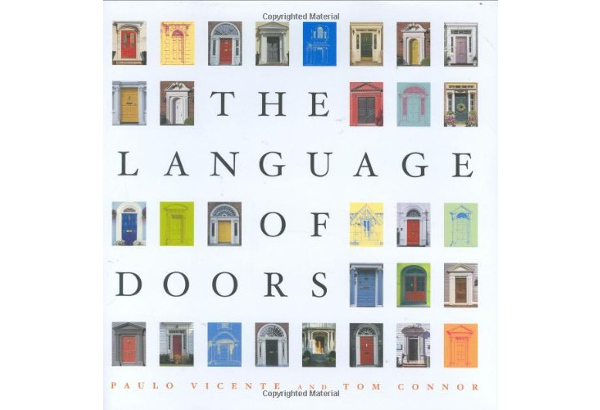 Who would think a front door would have so much to say? 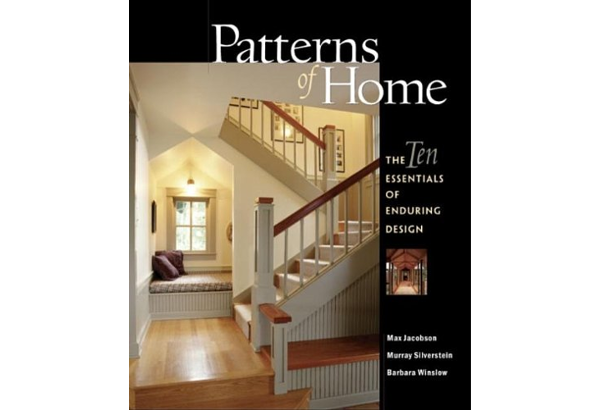 The key to creating a house that is memorable, satisfying, and enduring is to apply a group of design concepts. 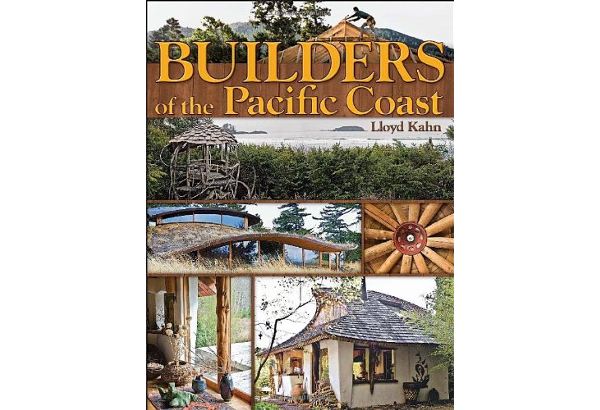 Builders of the Pacific Coast explores the aesthetics and skills of three master builders in California, Washington state, and the rugged terrain of British Columbia. Blacksmithing, “The king of trades,” is arguably the most enduring craft known to man, a craft virtually synonymous with humankind’s progress since the Bronze Age. 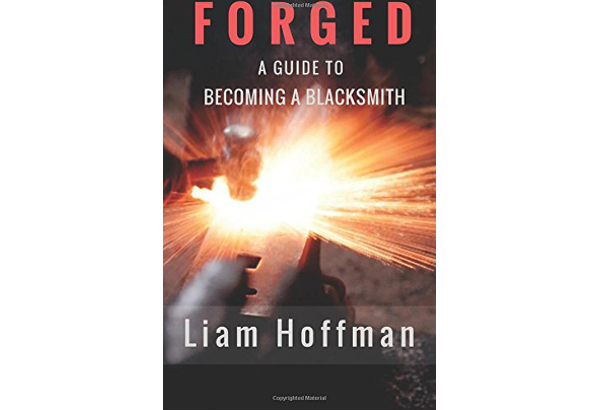 This book breaks down blacksmithing’s fascinating, if somewhat daunting, skill set into attainable fundamentals that show you how to become an accomplished smith. 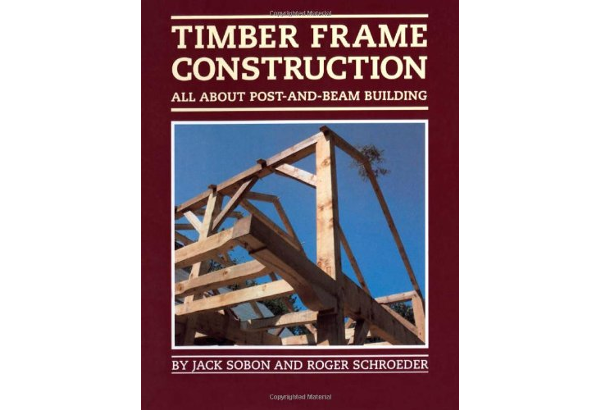 Timber frame construction, or post-and-beam building, is beautiful and often less expensive than the alternatives. 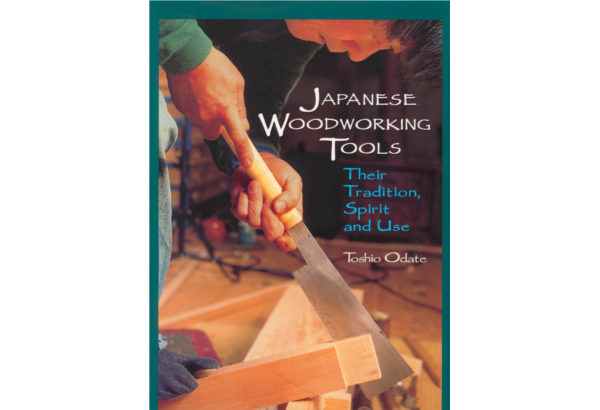 A complete guide to the tools used by a shokunin, or master Japanese craftsman, this book is ideal for both beginning and professional woodworkers. 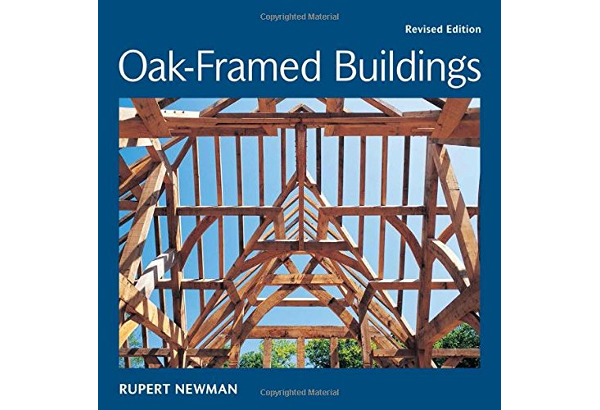 Oak-framed projects stand the test of time. The the mighty oak trees that grow for centuries echo in Oak-Framed Buildings. 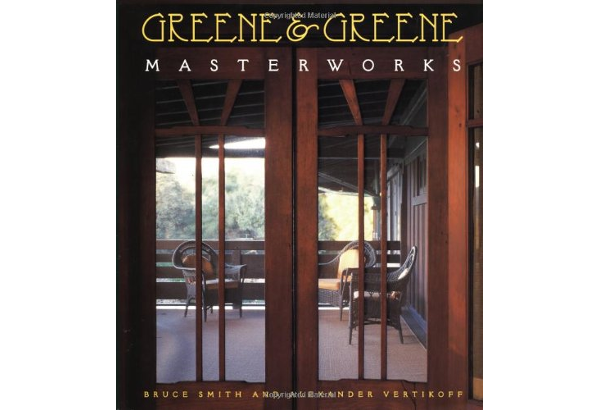 In the first decades of the 20th century, Greene and Greene almost defined the Arts and Crafts in America.